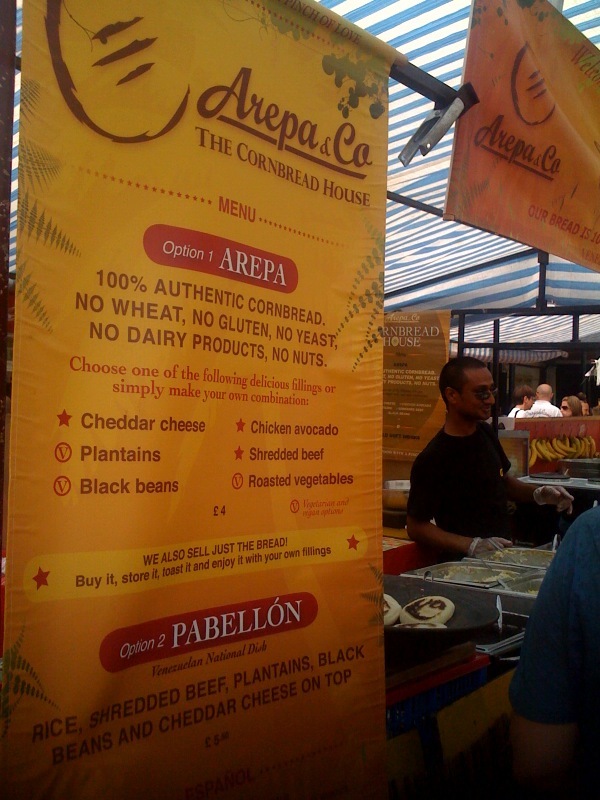 Just FYI, Arepas are not street food. In Venezuela there are restaurants dedicated to Arepas and Cachapas called "areperas". Best street food in Camden!